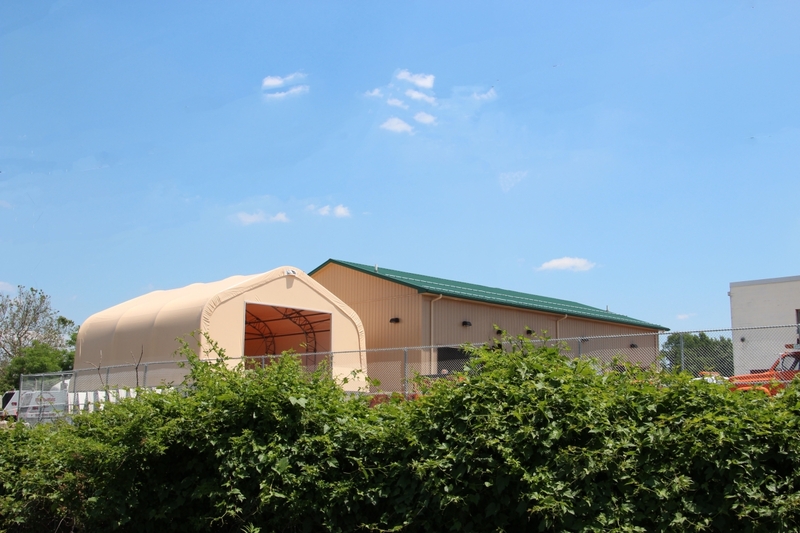 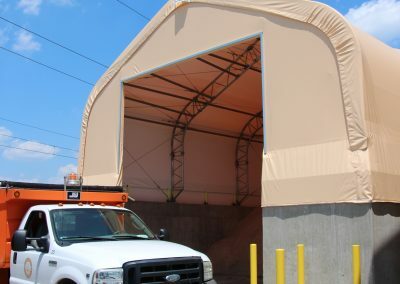 These buildings were designed and built for easy, comfortable access and efficient use. 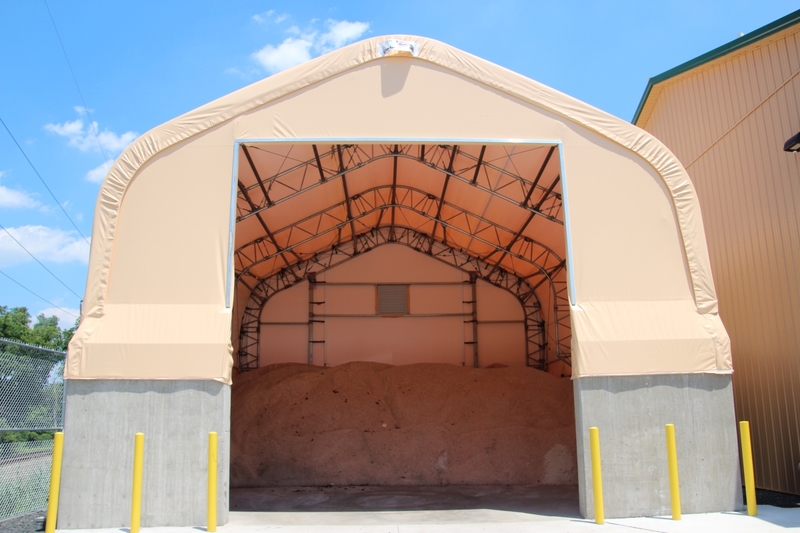 With a heated 42′ ceiling garage and 16′ high salt building, work feels more like play. 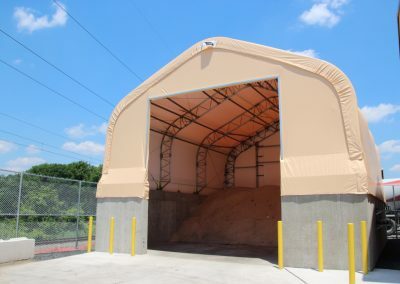 This 4 bay garage is heated with 42′ ceilings for easy parking and mobility. 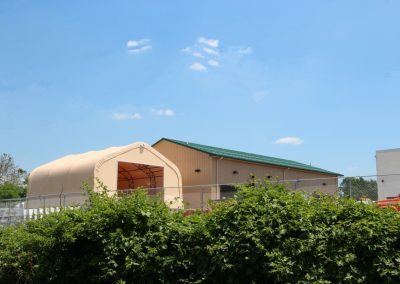 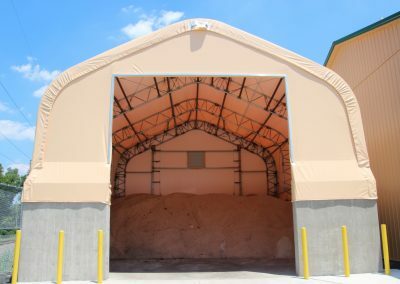 The Salt Building was constructed with 8′ concrete walls with 16′ clear span fabric structure on top of the walls. 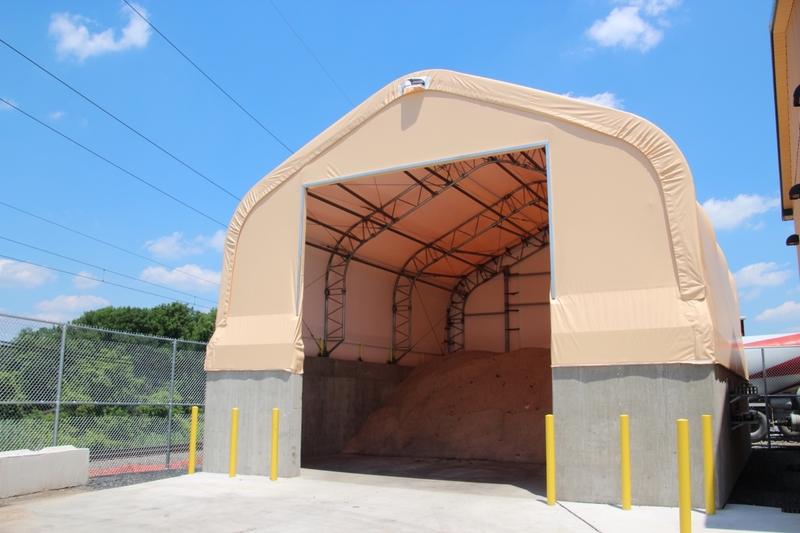 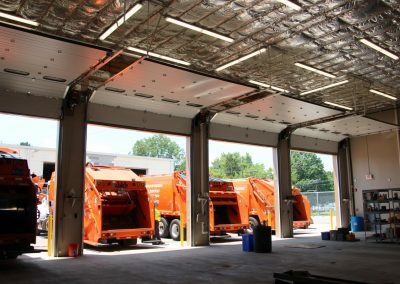 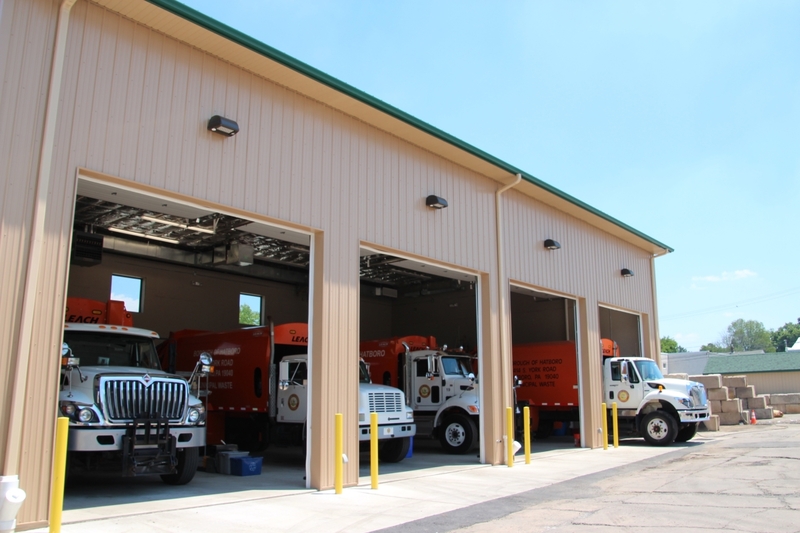 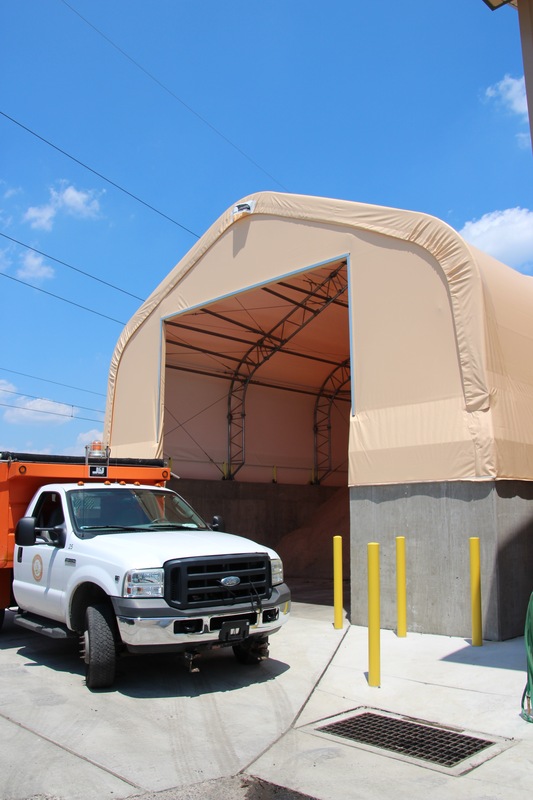 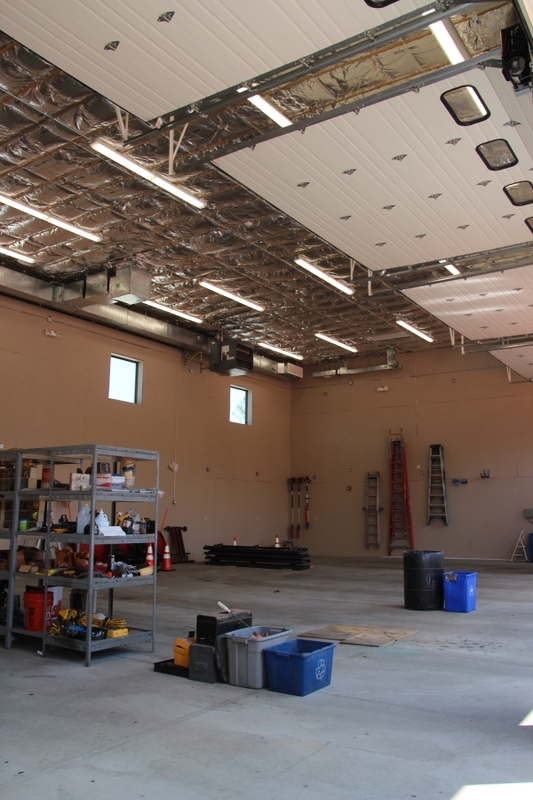 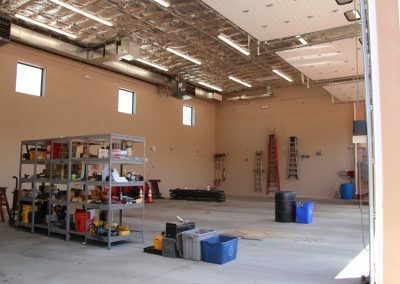 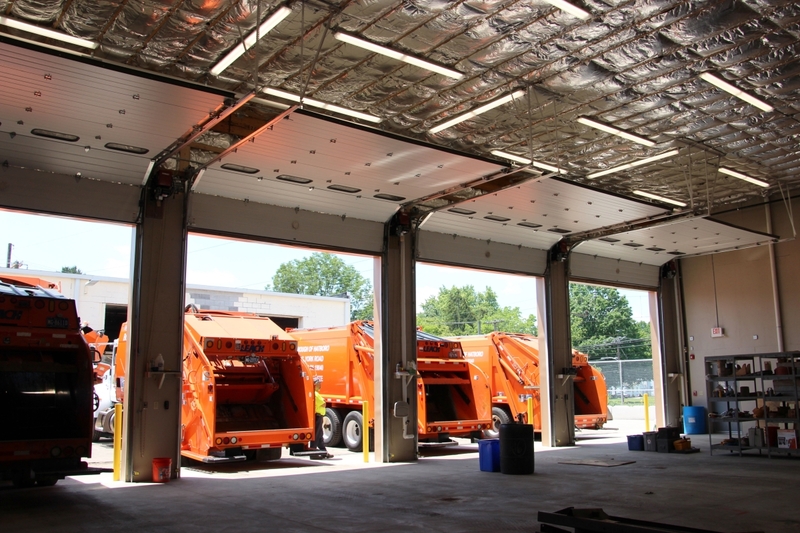 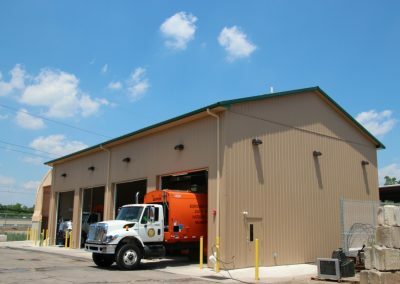 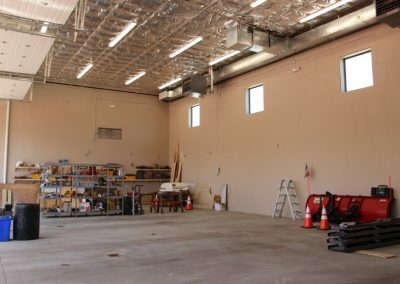 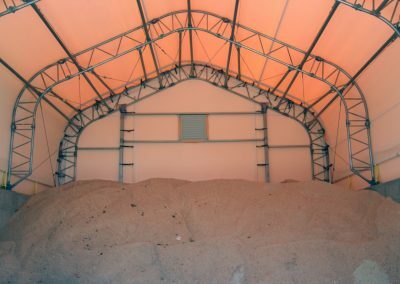 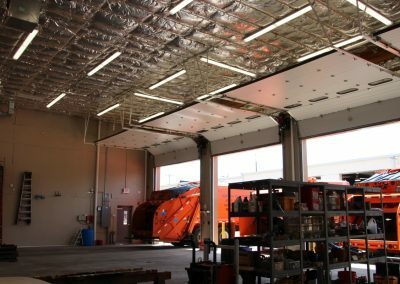 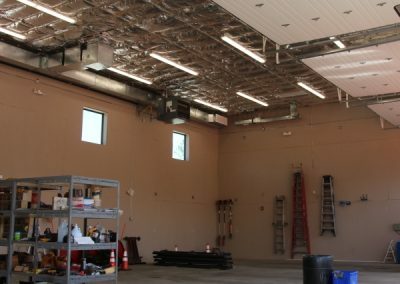 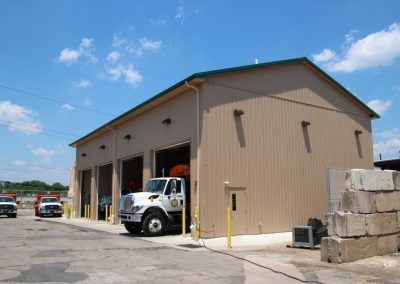 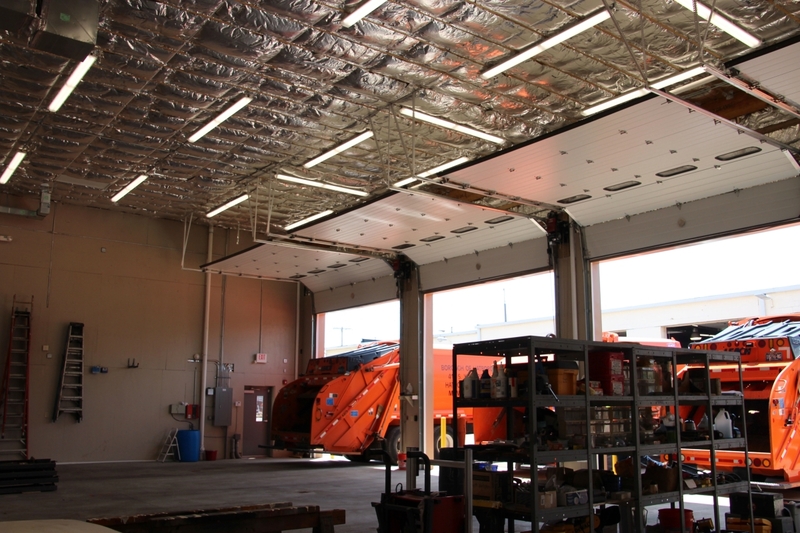 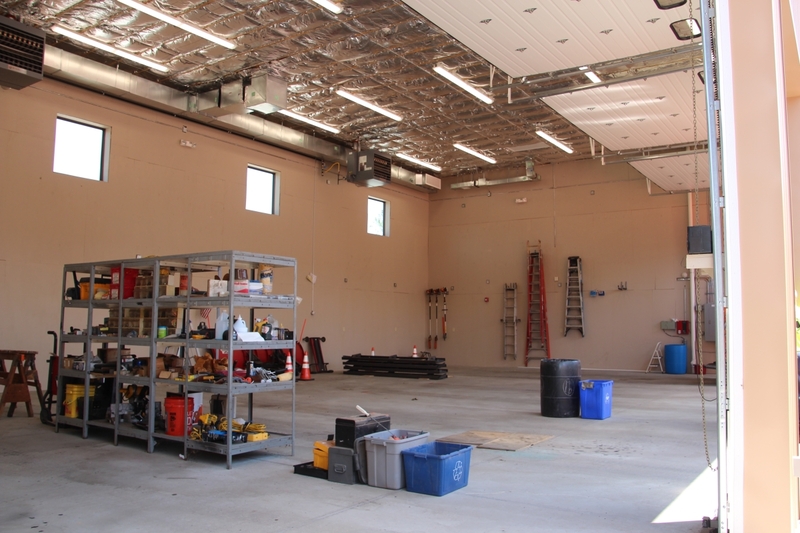 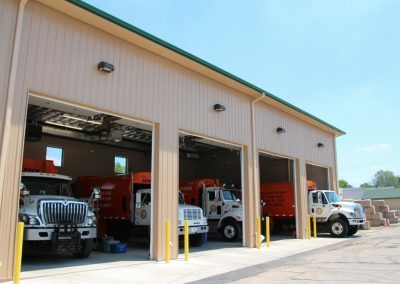 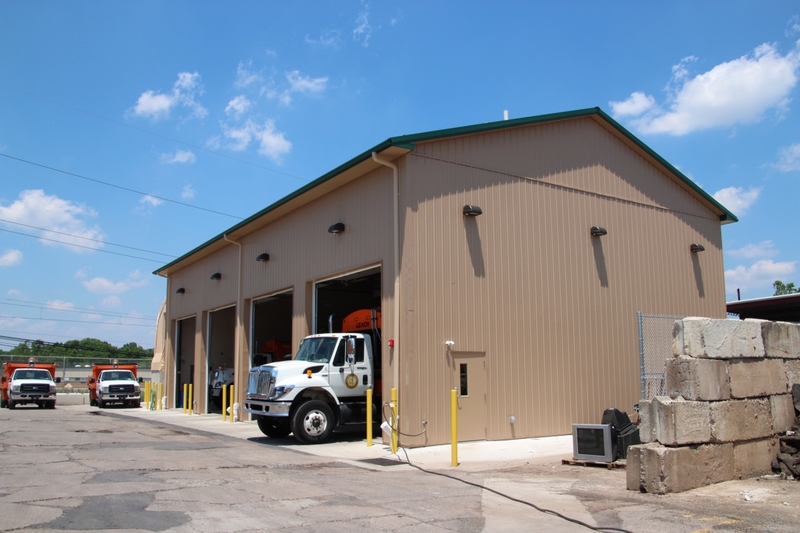 With 16′ High Ceilings, Dump Trucks and Loaders are easily able to access the Salt Building.